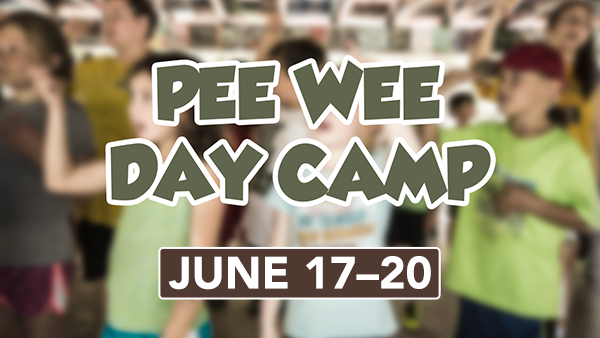 Register today for Pee Wee camp at CampDeerRun.com. Glenwood’s session, June 17–20, 2019, is open to children ages five through eight. (Campers must be five years old by September 1.) Once registered, submit this form to let us know you are registered and to secure your child’s ride to camp. Seating is limited so be sure to register soon.